Home Nursing News Did a doctor really quit because a female nurse practitioner was hired? The unprofessional nature of a notice about a physician’s resignation, which was posted on the door of a clinic on January 23, was brought to the attention of the media by one of his patients. With the clinic releasing only a statement from the nurse practitioner the issue left more questions than answers. After the patient also posted the notice on her Facebook page the more than 1400 comments have thrown further light has been thrown on the subject. 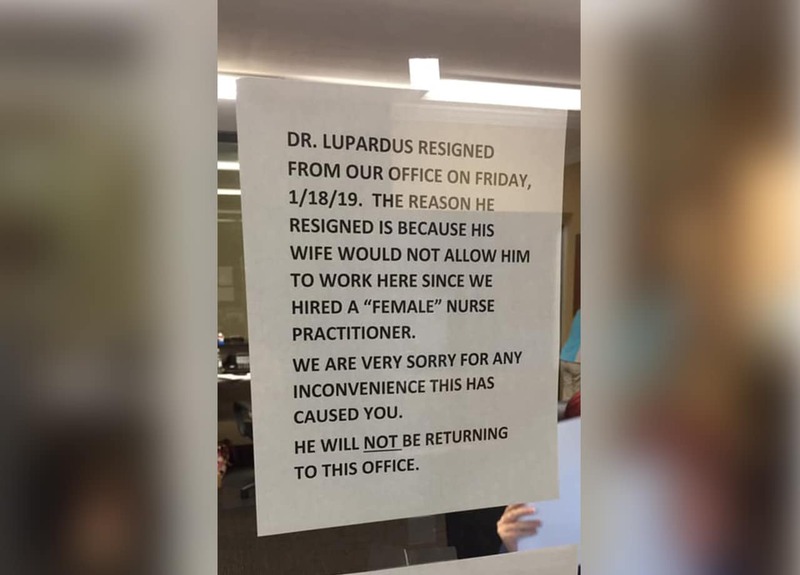 A typed notice posted on the door of a Multicare Specialists Chiropractor’s Office clinic in Granite City, Illinois, announced that Dr. Rodney Lupardus had resigned because his wife objected to him working with the female nurse practitioner who had been appointed. The doctor was a family medical practitioner and Susan Rolens, who had been his patient for 20 years, was shocked by the inappropriate notice. When she complained about it to the receptionist, she was asked to leave by the clinic’s owner despite her needing her diabetic medication refilled. This was what prompted her to go the press and post on Facebook about the matter. In one of the comments on Rolens’ Facebook post, a female medical practitioner said that the unprofessional nature of the notice made it very suspect and that the implication of sexism seemed a convenient excuse. 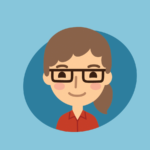 She explained that when physicians sign off on a chart for a nurse practitioner they assume liability in the event of any claims. Health care facilities can assume liability but, because of the risk, they often force physicians to do it or be dismissed. From the nurse’s statement it could be deducted that she probably had a different supervising physician and that this had been a scope of practice issue. When Dr. Lupardus stood his ground, he was dismissed. In the Facebook comments, there was only praise for Dr. Lupardus from patients and acquaintances. However, a great number of other comments placed a question mark over the professionalism of the clinic’s owner. Many patients reported that they had been billed unfairly, and then handed over, for missed appointments. Others wrote that they had been abruptly released as patients from the practice for reasons like questioning the doctor’s orders or refusing to be treated by him rather than the family medical practitioner with whom they had an appointment.